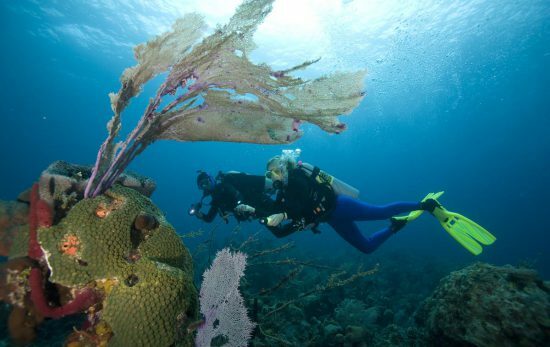 Are you looking for somewhere new to dive? Have you heard of the Riau Archipelago? 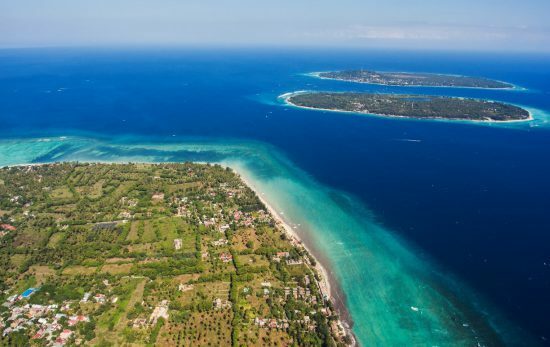 This lesser known island chain in Indonesia is located to the south of Singapore and is home to the islands of Bintan and Batam. 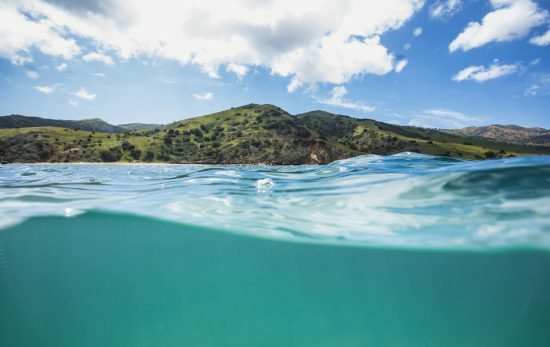 These two island groups offer some of the most diverse dive sites and marine life within easy reach of Singapore as well as some intriguing wreck diving opportunities. Batam Island is well known for its world class golf courses, hotels, spas and stilted waterfront seafood restaurants but there is more to Batam than what is has on offer on land. Submerge yourself in the waters around Batam or its numerous neighbouring islands and you’ll discover a colourful underwater world with diverse and plentiful marine life. The majority of Batam’s dive sites feature an even mix of both hard and soft corals. 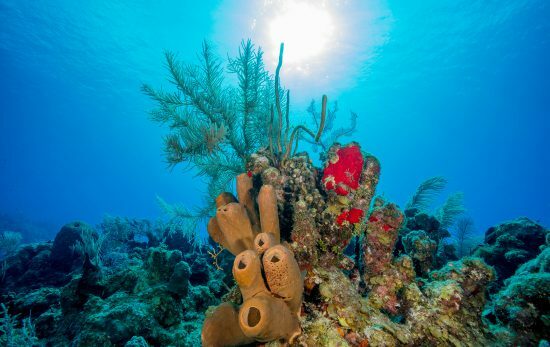 Barrel sponges, sea fans, black corals, sponges and soft corals can be seen at most spots as well as a good distribution of brain, plate and branching hard corals. Beautiful anemones can be found hunkered down on the reefs hosting swarms of clownfish. 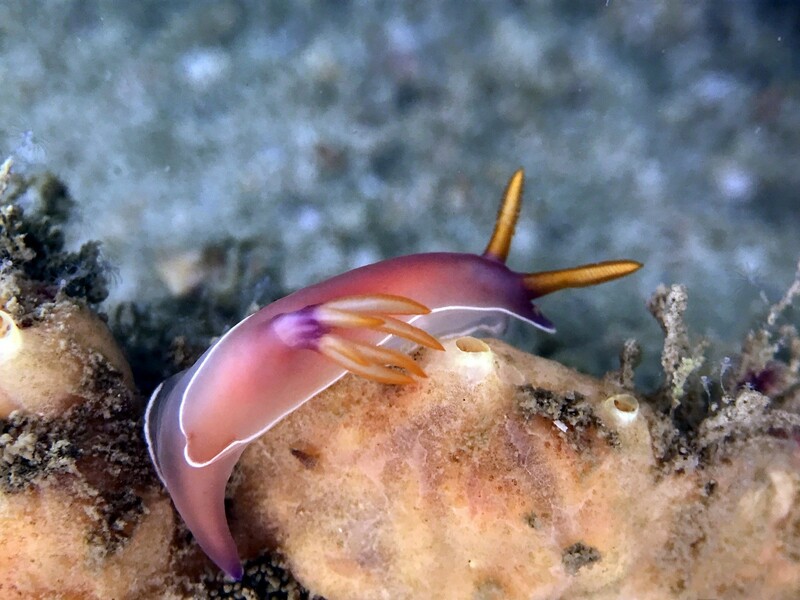 For those who like macro photography you’ll find nudibranch and a wide variety of small crustaceans. Wreck divers won’t be disappointed as there are a number of World War II wrecks in the area that are easily accessible. Batam’s nutrient rich waters provide habitat for innumerable common species of smaller to medium sized reef fish including damselfish, angelfish, filefish, parrotfish, sweetlips and fusiliers. If you prefer larger marine species then turtles, sting rays and occasional juvenile sharks can all be found on the reefs. For wreck diving enthusiasts, Kerang Gelang is a highlight and home to the “Codd Wreck”. This 100 year old steel wreck is completely encrusted in coral and is home to feather stars, sea fans, fusiliers, damselfish, angel fish, parrotfish, pipefish, clownfish, cuttlefish, stingrays, scorpion fish, batfish, frogfish, crabs and nudibranchs. 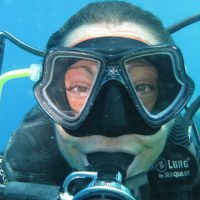 It’s also possible to see turtles, cuttlefish, schools of yellow snappers and even seahorses here. The diving around Bintan and its surrounding islands is varied, colourful and packed with marine critters. You’ll find a healthy mix of hard and soft corals which are home to a myriad of reef fish and also attract passing predators. Pulau Mapor is the largest island in the Bintan group and is a great destination for divers wanting to explore some of the region’s best wreck dives and reefs. 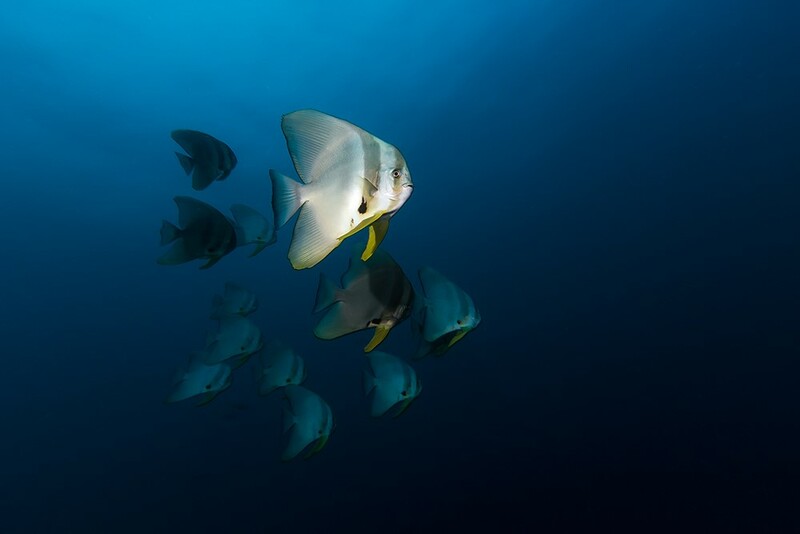 Marine life highlights of diving Mapor reefs include batfish, cuttlefish, juvenile sweetlips, passing Spanish mackerel in the blue, large blue spotted rays under the bommies and occasional white-tip reef sharks. The Igara wreck which sank in 1973 is a great wreck for experienced divers. The Igara was an Italian bulk ore carrier that struck an unmarked rock off the coast of Indonesia only a year after entering service. The Igara now sits between 14-41 metres / 46-135 feet. Some parts of the wreck have been salvaged and the underwater remains attract a myriad of fish including occasional nurse sharks. 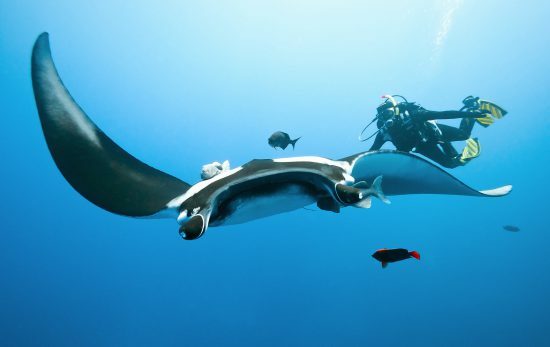 So, are you ready for your next dive trip? 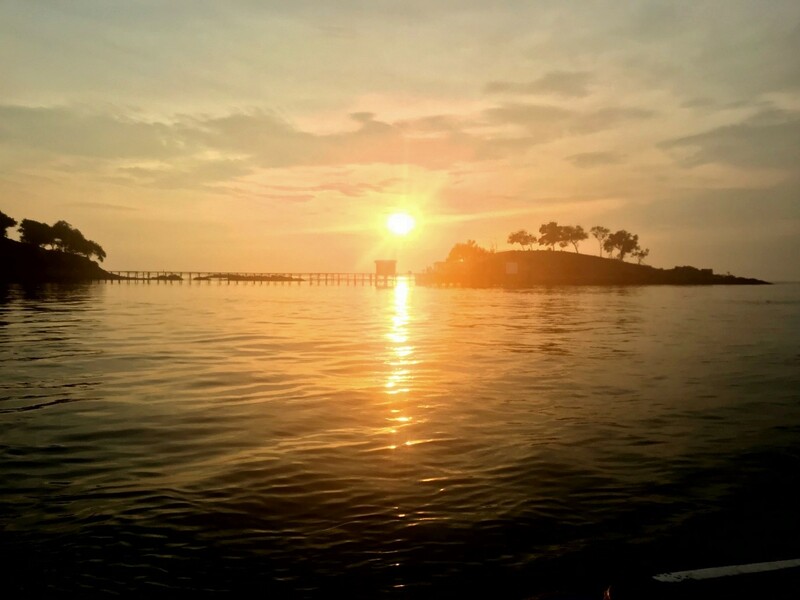 No matter what level of diver you are, Bintan and Batam are excellent locations for a diving break from the city. If you’d like to find out more about diving in either Bintan or Batam, use the PADI Dive Shop Locator and contact a local PADI Dive Shop about upcoming trips and PADI Courses.